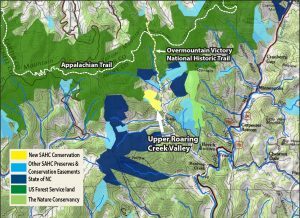 SAHC recently acquired 142 acres at Upper Roaring Creek Valley in the Roan, to protect clean mountain streams and habitat for native trout and other wildlife. 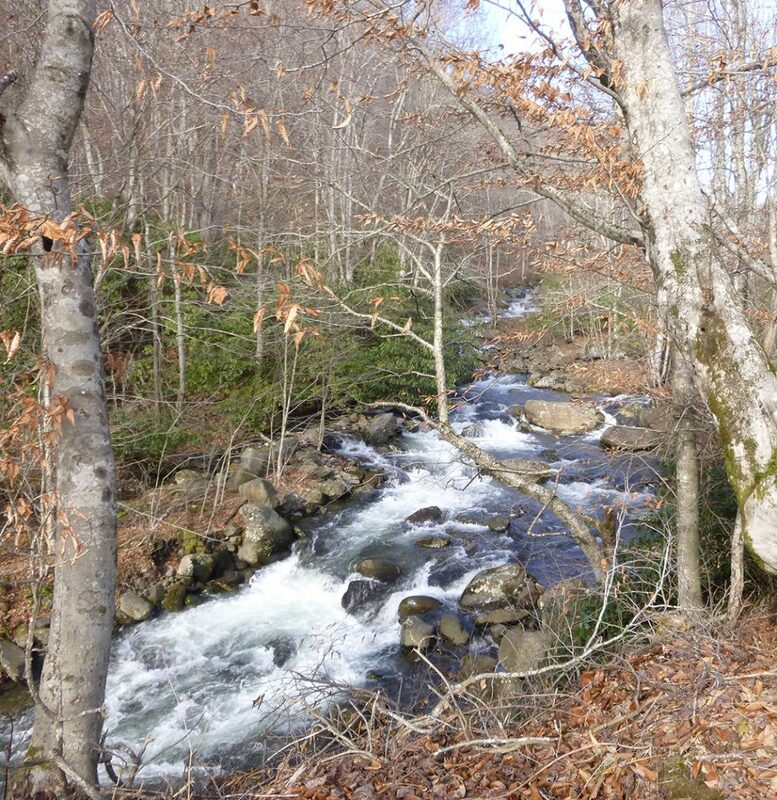 The contiguous tracts in Avery County contain a portion of Roaring Creek and its tributaries as well as undeveloped, forested land that adjoins Pisgah National Forest. 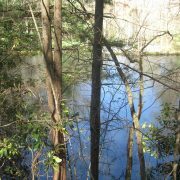 Because of the exceptional water resources, SAHC was awarded a NC Clean Water Management Trust Fund grant to purchase the land. 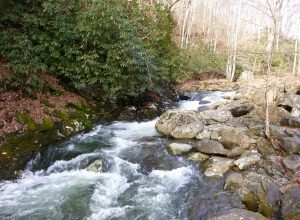 The property includes headwater streams of Upper Roaring Creek, a high-quality native brook trout stream according to the North Carolina Wildlife Resources Commission. 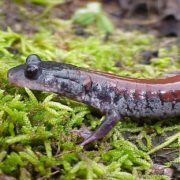 The acquisition will protect water quality and aquatic habitats of the Nolichucky/Cane/Toe Rivers Conservation Area, which includes at-risk aquatic species, like the Eastern Hellbender, and Federally Endangered species, including the Appalachian Elktoe mussel. “This project was essentially about the water and the watershed — a high priority for conservation on a big scale,” says Crockett. 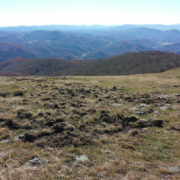 Conservation of the mountainous land also protects habitat for birds and other animals, as well as scenic views. 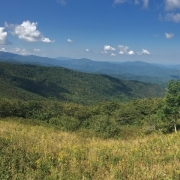 Rising to an upper elevation of 4,700 ft., the forested acreage can be seen from public recreation areas in the Roan, including the Appalachian Trail and Overmountain Victory National Historic Trail. 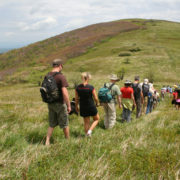 Approximately one third of the land lies within the Audubon Society’s Roan Mountain Important Bird Area (IBA). 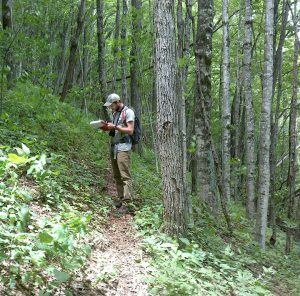 According to Audubon, the Roan IBA is one of NC’s most important sites for Northern Saw-whet Owls and one of the most significant sites in the southern Appalachians for Magnolia Warbler. Other key species include: Alder Flycatcher, Willow Flycatcher, Red Crossbill, Brown Creeper, Winter Wren, Veery, Canada Warbler, Golden-winged Warbler, Chestnut-sided Warbler and Golden-crowned Kinglet. 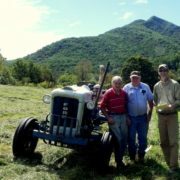 This land offers connection to vestiges of history and local mountain culture. SAHC purchased the property from descendants of Jerry Hughes, who moved into the valley in the late 1800s. 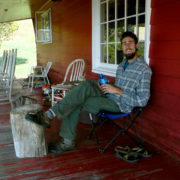 Reportedly, Jerry Hughes named the stream “Roaring Creek” because it was so noisy. 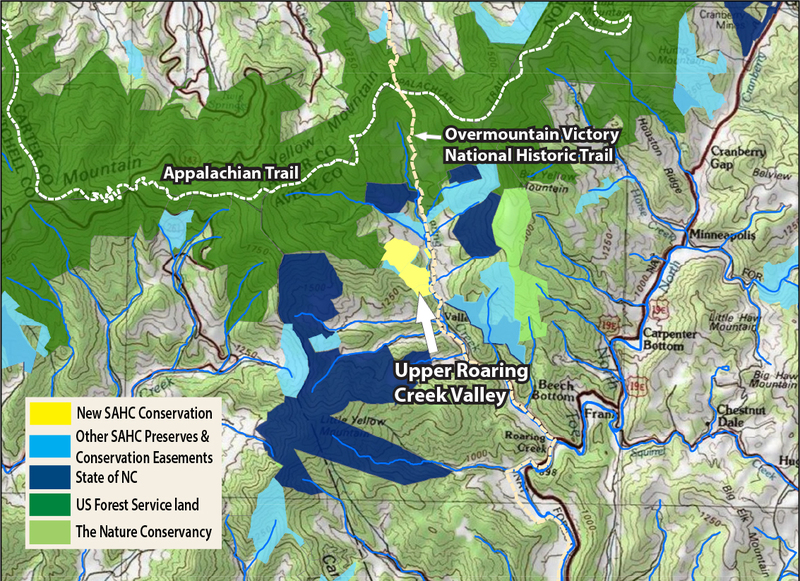 The 142-acre acquisition builds upon SAHC’s conservation work across the Roaring Creek Valley and Roan Highlands. 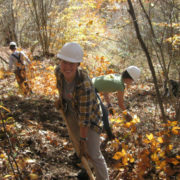 Over the past several decades, SAHC and its partners have worked to conserve tens of thousands of acres in this area. 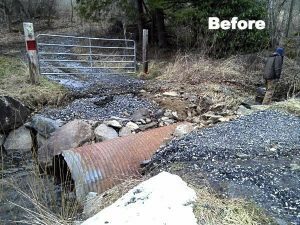 Just upstream on Roaring Creek, SAHC partnered with Trout Unlimited earlier this year to replace an outdated, under-sized culvert at our Elk Hollow property with a newly designed and ecologically friendly stream crossing. The culvert acted as a barrier to brook trout and other cold water aquatic species as they moved up and down stream. In addition, wash over after heavy rains dumped sediment and gravel into the stream. 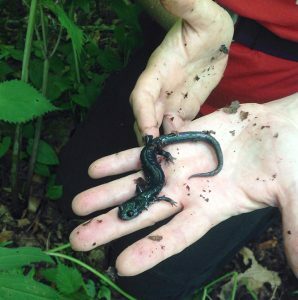 With this restoration, more than 4 miles of high quality streams have been “reconnected” so fish and other aquatic critters can move freely and the water quality is much improved! 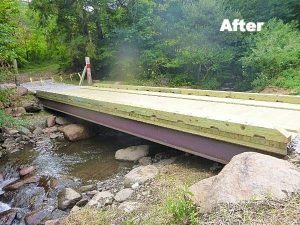 We are extremely grateful to Trout Unlimited, the Duke Energy Water Resources Fund, Wildlands Engineering, and Baker Construction for their hard work on this project.